WELCOME TO THE LAW OFFICE OF KEVIN M.C. JOHNSON, S.C. I am passionate about veterans. I was brought up knowing I was named after a man who had given his life in service to our country. My namesake is Kevin Michael Clarke, a Marine who was KIA in Thua Thien Province, South Vietnam in 1967. Kevin Clarke’s sacrifice gave me an understanding and appreciation of the importance of serving our nation. I remain committed to assisting others who have done the same. I graduated from the United States Military Academy at West Point and was commissioned with the class of 1995. I served in Military Intelligence and attained the rank of Captain before discharging in 2000. After discharging from the Army I earned my Juris Doctorate from University of Wisconsin Law School and was admitted to the WI state bar in 2006. I am accredited to represent veterans nationwide before every VA Regional Office and the Board of Veterans’ Appeals. I am committed to seeing you get the best possible result for your claim. The information on this website is not nor is it intended to be legal advice. You should contact an attorney for advice on your individual situation. Contacting the Law Office of Kevin M.C. Johnson does not create an attorney-client relationship. 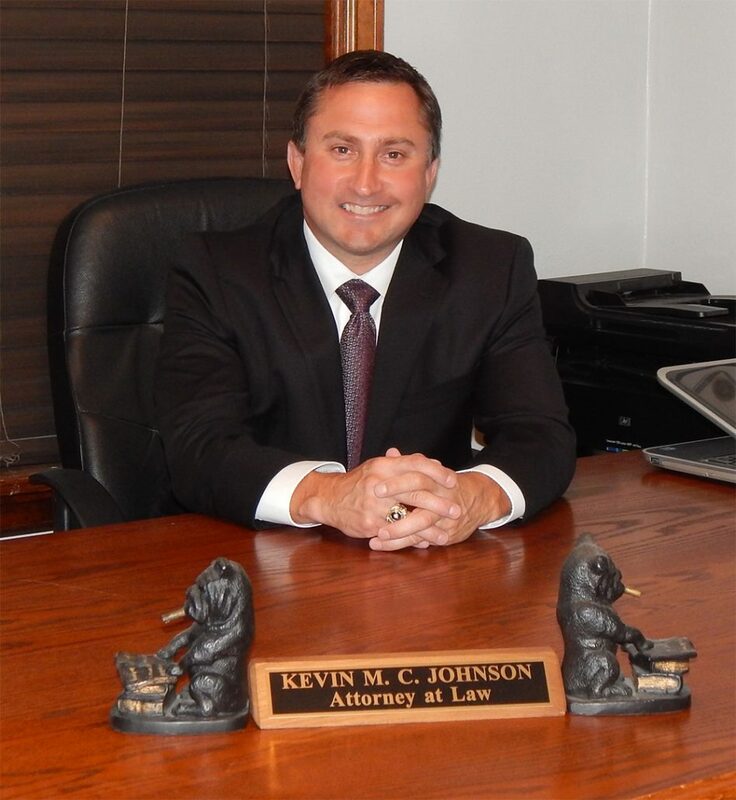 Law Office of Kevin M.C. Johnson, S.C.